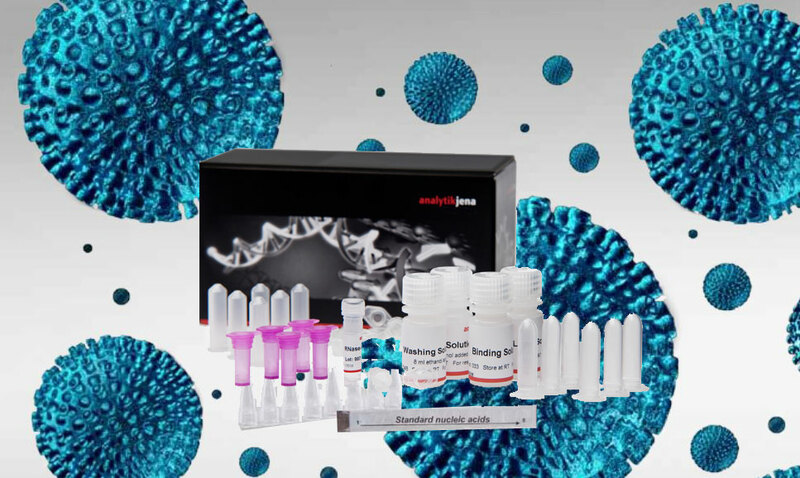 Analytik Jena offers an extraordinary wide range of purification and isolation kits for nucleic acids, all made in Germany. Those are based on own technologies and patents. It ranges from manual to automated solutions for DNA/RNA extraction of most starting materials. RoboGene® HDV RNA Quantification Kit 2.0 is the first CE-IVD-certified One-Step Real-Time PCR kit for quantificationof HDV RNA applying the 1st WHO standard for highly sensitive quantification of Hepatitis D Virus (HDV) RNA in human plasma or serum.